So it turns out that when you have a message, a lot of money, and no shortage of cameras to talk into, you can do pretty well for yourself. Case in point… Donald Trump is now neck-and-neck in national polling alongside Jeb Bush. Of course, let us not forget that four years ago, one Herman Cain also briefly held “frontrunner” status among the Republican field. That didn’t wind up lasting long. But even if Trump’s popularity winds up being short-lived, he has hinted that he might run as an independent or third-party candidate if he doesn’t get the Republican nomination. All of that leads to this week’s trivia question: Who was the last person who after failing to win a major-party nomination went on to run as a third-party or independent candidate? Last week’s question was: Who is the most senior member of the House who was preceded in Congress by a parent? The answer? 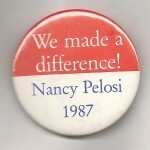 Nancy Pelosi. 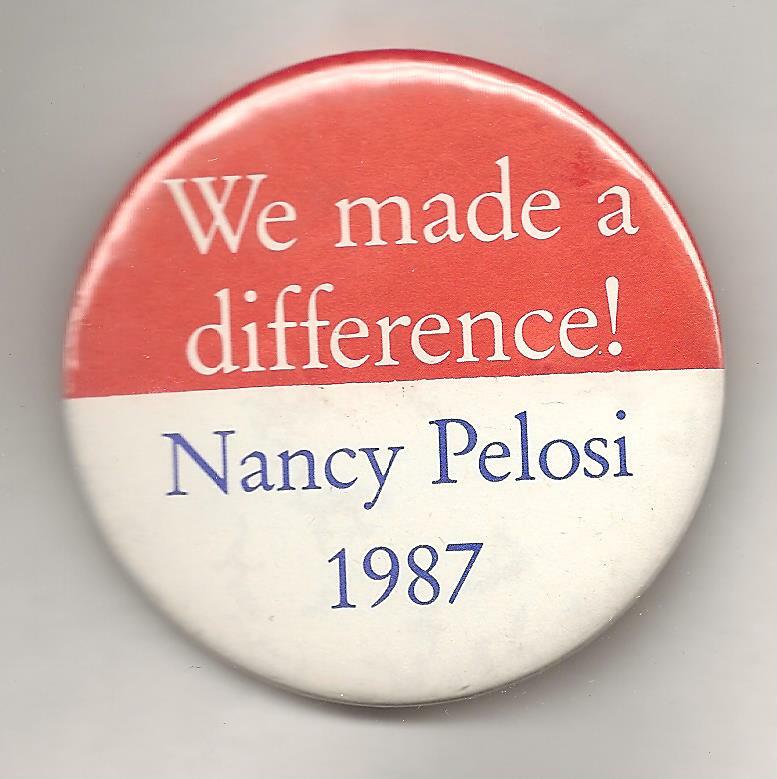 A California Democrat, she was first elected to Congress in a 1987 special election. Her father, Thomas D’Alessandro, served in the House from Maryland from 1939 until May of 1947, when he was elected mayor of Baltimore. And the winner is Andrew Miesner of Des Moines, Iowa. He wins the coveted Political Junkie button.